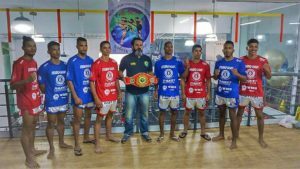 CBMB – Brazilian Confederation of Muay Boran and Muaythai, President Alexandre Carneiro of the state of Rio Grande do Sul. 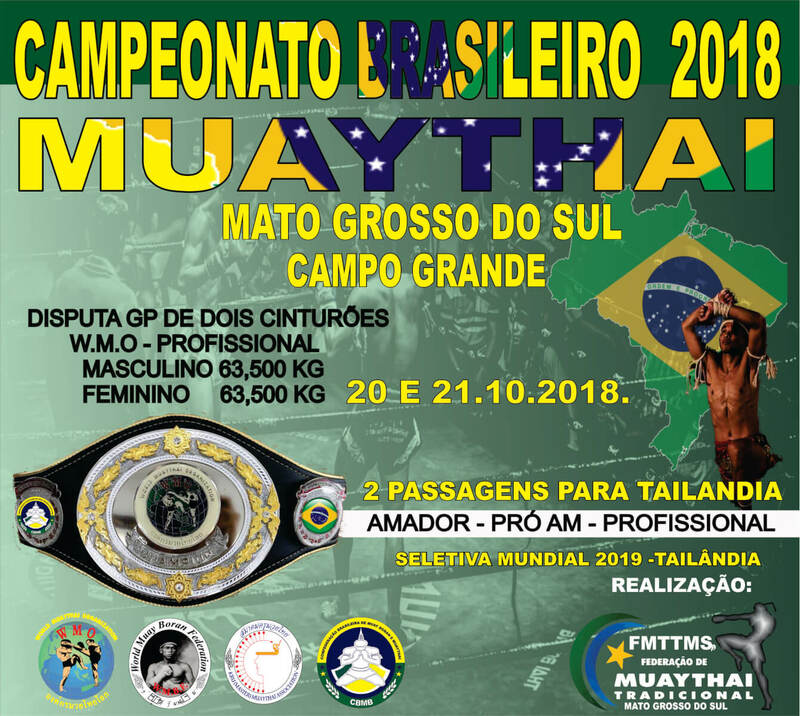 The first and only confederation of Muay Boran and Muaythai in Brazil, duly registered in the courts of Brazil, according to the law. 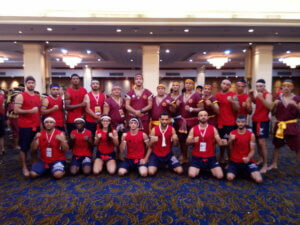 Leaders from 12 states met and founded the Confederation with the aim of spreading Muaythai and teaching Muay Boran for our Country, as well as developing the Amateur, Pro-Am and Professional level competitions, official and qualifying for the World Festival which takes place every year in Thailand. 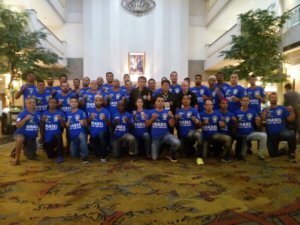 CBMB is also registered at KMA and WMBF. 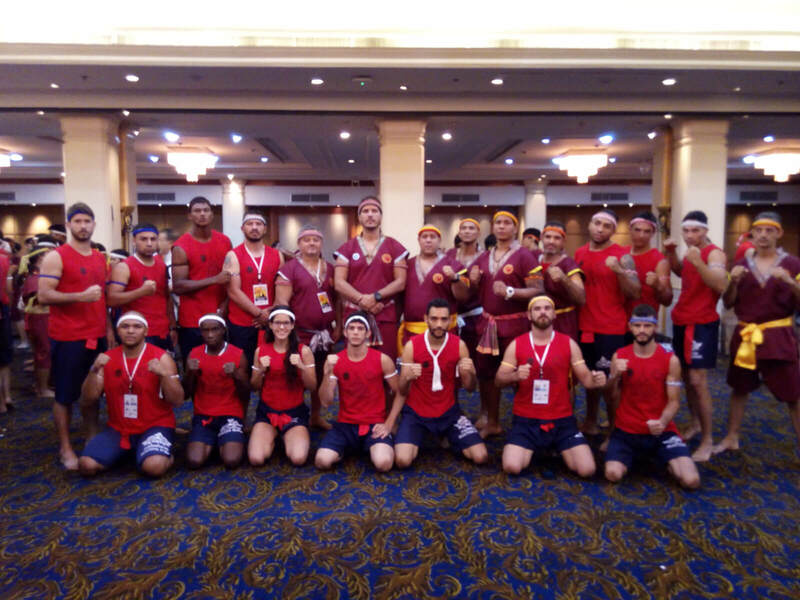 CBMB, has the largest numbers of states in the national territory that work with Muaythai and Muay Boran on a true and correct way. 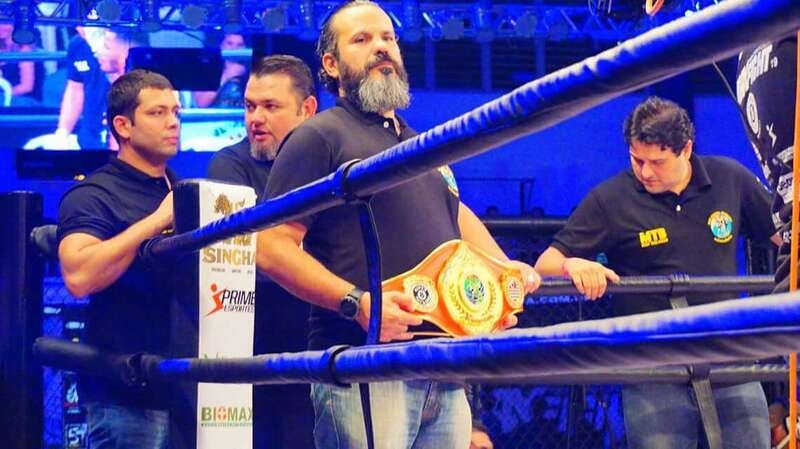 Since the beginning, 6 years afo, we have the support of Grand Master Chinawut Sirisompan, president of the entities KMA, WMBF and WMO. 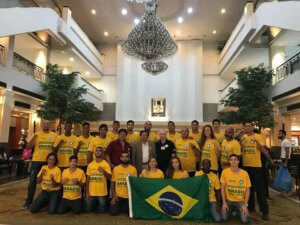 GM Kevin Lloyd, Grand Master, Secretary General of KMA and WMBF and ambassador of CBMB in Brazil. 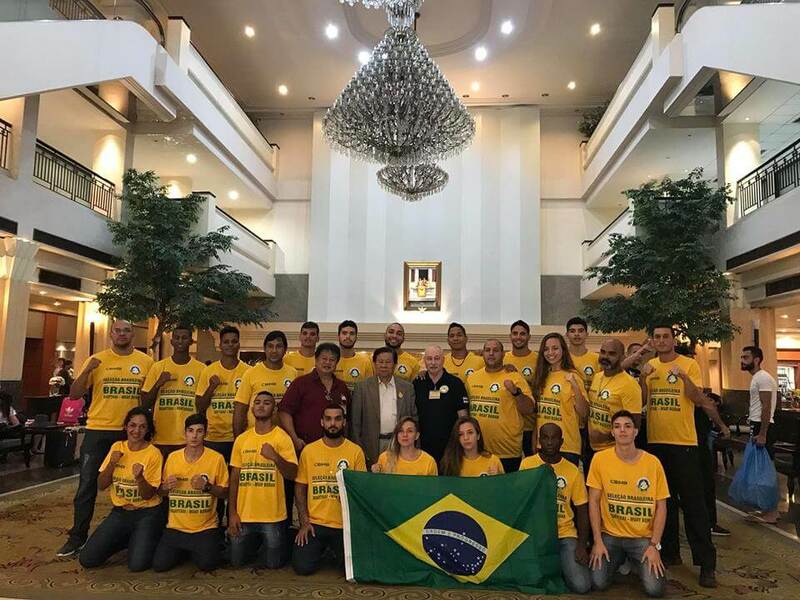 Our National Championship counts on the participation of more than 500 athletes. 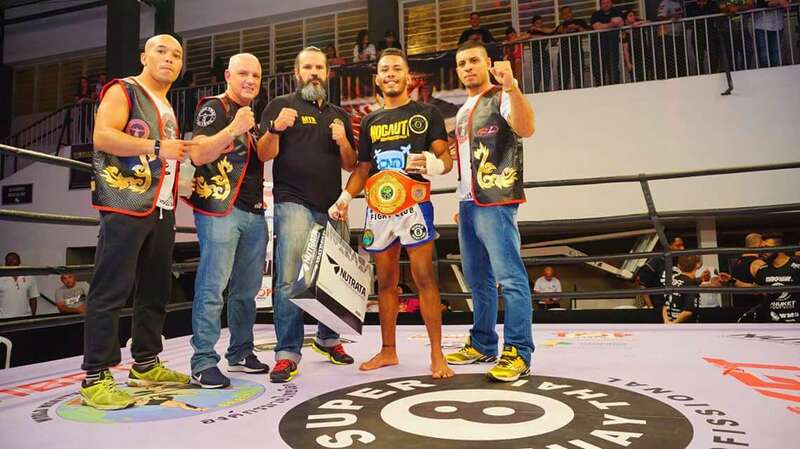 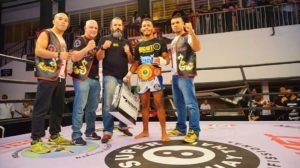 The Super 8 Muaythai Professional had its first edition on Brazilian soil on August 26 2017 in the city of Campinas, state of São Paulo. 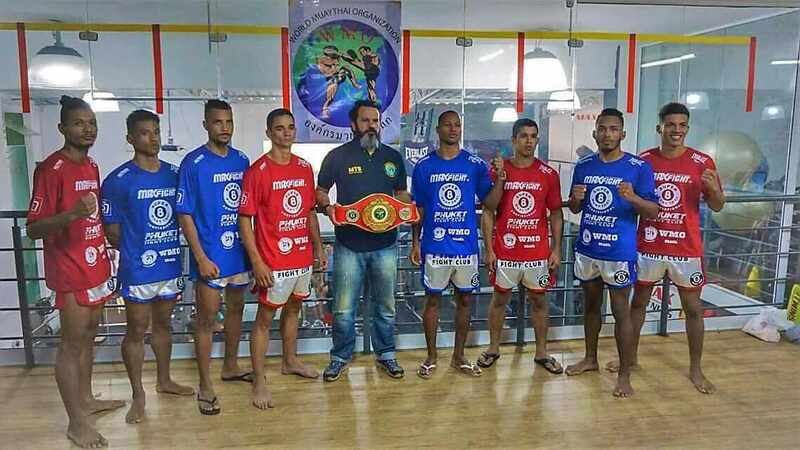 8 of the best national competitors in the -67 kg category were handpicked to make the show complete. 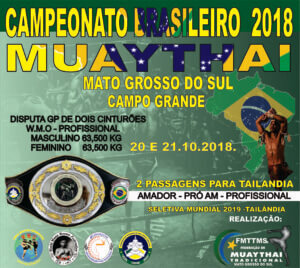 With sound and lighting structure to envy the great international events of the sport and with live broadcast by the Combat / Sportv channel of Globosat transmit to 134 countrys , he awarded the great champion of the night, after 3 great fights with a beautiful belt brought from Thailand, 5 thousand reais , the hand-crafted Super 8 champion silver ring and 30-day practice session in Phuket. 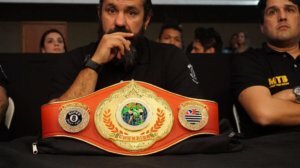 The Super 8 Muaythai Professional is a WMO (World Muaythai Organization) event, and is chaired by Arjarn Fabiano Kruschewsky, leader of MTB (Muaythai Boran Brazil)… Read more here. 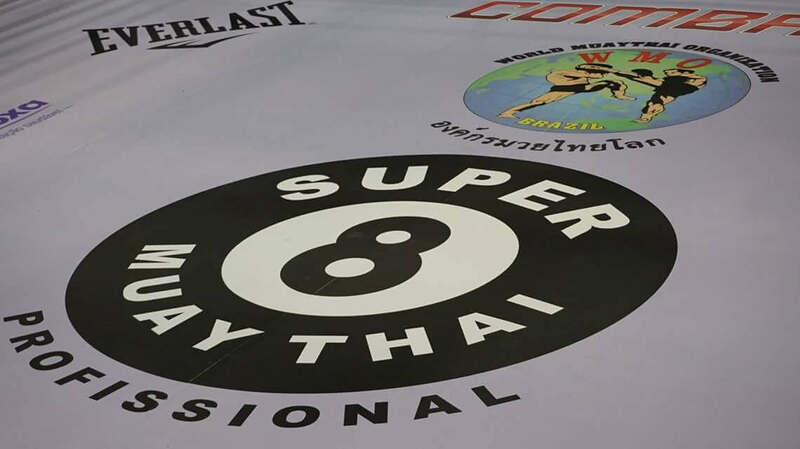 The Super 8 Muaythai Pro was already born as Muaythai’s biggest event in Brazil, for its production, fighters, awards never before offered in a single event. WMO Brazil.